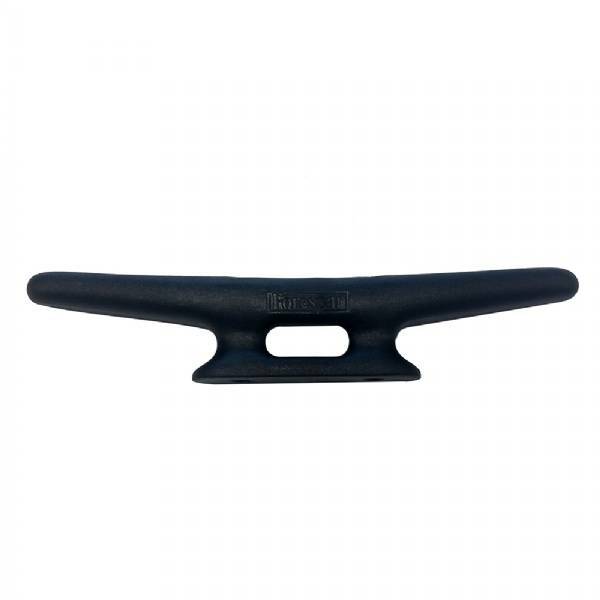 Molded from high-strength Marelon®, Forespar's cleats have been thoroughly tested by independent laboratories and manufacturers of yachts and power boats all over the world. Their strength, light weight and low cost have contributed to their increased use in the marine industry. The use of Marelon® allows our cleats to take up the curve of a deck without breaking, while maintaining strength and resisting abrasion - will not soften on hot days or freeze in winter. The use of Marelon® allows our cleats to take up the curve of a deck without breaking, while maintaining strength and resisting abrasion - will not soften on hot days or freeze in winter.